Student´s book with key 2nd edition edition. Compact First For Schools Wb. 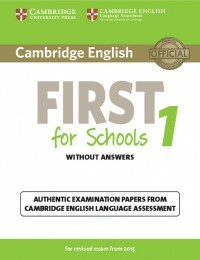 Objective First Workbook With Answers fourth ed.